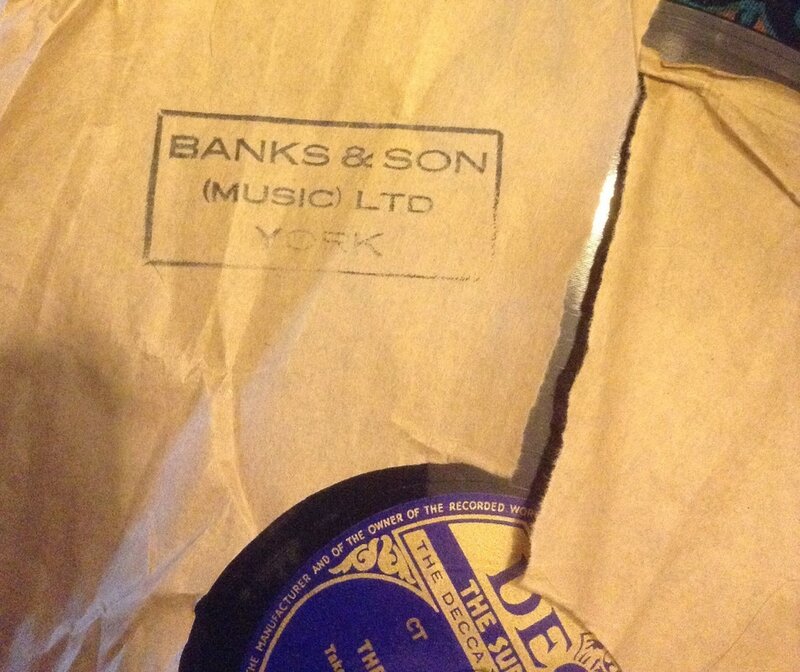 (May 30, 2014) Ian Hugh Robertson said:My Father Hugh Robertson ran a record shop The Music Shop in Pavement York and was a friend of Miss Banks who owned and ran Banks and Son Music Ltd. 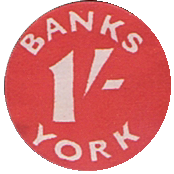 Her grandson Nick Banks worked in the record department and left to set up his own Record Shops in York. It was a sad day when Banks moved to Lendal. There was another music and instrument shop in St Helens Square owned by a Mr Noyes. My Father started his shop career there which is just over the road from where Banks were. Name neil ogley Comment: Wow what a wonderful bit of reading I used to be in banks quite a lot as a teenager back in the sixties, I used to play in a group (well who didn't) ah happy days! ( August 25, 2016).